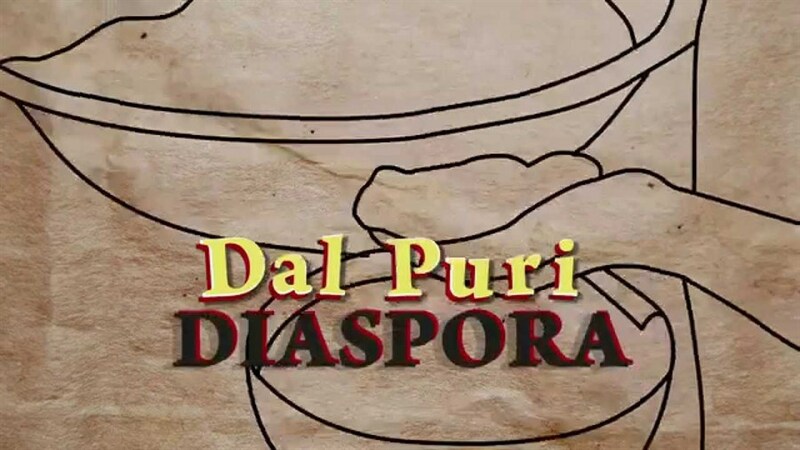 Our civic engagement series returns with this mouth-watering global survey of one of our city's most delicious and popular foods: the irresistible stuffed flatbreads known as roti or "Dal Puri." 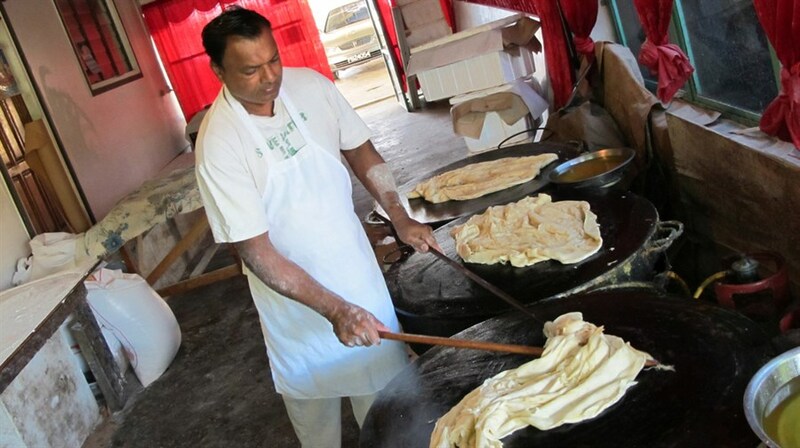 Craving a taste of home, Trinidadian-Canadian filmmaker Richard Fung leaves snowy Toronto to eat his way across the global "roti trail," uncovering the fascinating story behind this iconic dish. Tracing its history from the original recipe carried by indentured workers from India to southern Caribbean colonies in the 19th century, Fung reveals how colonialism, migration and globalization have impacted the way we eat—and puts one of our most beloved snacks into new social and historical perspective. In English and Bhojpuri, with English subtitles. Stick around for a special Q&A with Suresh Doss, Food Correspondent for CBC's Metro Morning, who will help us relate the film back to Toronto's evolving food scene. Our Beautiful City: explores the civic challenges and opportunities that face Toronto today—and the lessons we can learn from other cities.